Services - Eco Resource Management Inc.
Eco Resource provides collection of organic waste materials. We service Hotels, Restaurants, Wholesalers, Grocery Stores and Supermarkets. 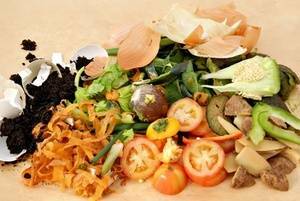 The most common use for collected organic material is compost. It is easy to make, easy to use, and contains a storehouse of nutrients.